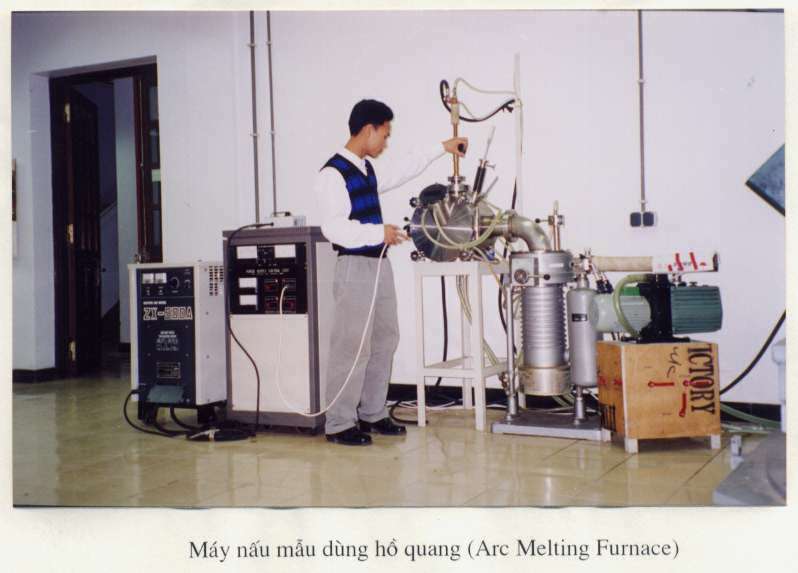 Lechnology Lab (Sputtering, Evaporation, Rapid-quenching, Arc-melting). High Magnetic Field Lab (> 10 T). Vibrating Sample Magnetometer (VSM) DMS 800. I-V and Magnetoresistance Characteristics System HP 4156 A. Dry Clean Compressed Gas, Nitro Gas and Nitro-Liquid System. Keywords: Vacuum evaporated equipment, thin films, vacuum level, Film thickness measurement Evaporation system; thin films deposition by evaporating technique; vacuum system. Keywords: High frequency sputtering machine, thin films, multilayer thin film, SCM 400, Sputtering system; Thin films deposition by sputtering technique; vacuum system.